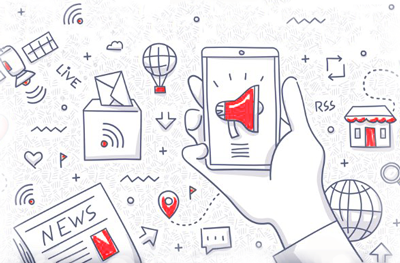 The sun is shining and in this Q2 edition of our newsletter, we are shining a spotlight on ConnectShip happenings, industry news, and tech updates. We hope you are enjoying your summer and enjoy this issue almost as much. 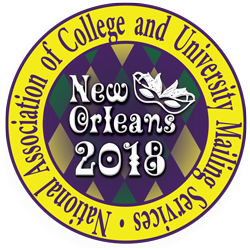 Channel Sales Manager Julie James will be speaking at the National Association of College and University Mailing Services (NACUMS) Conference in New Orleans, July 15 – 18. Attendees can catch her presentation on shipping systems best suited for a campus setting. ConnectShip will be at The Motivation Celebration (The UPS Store convention) in Las Vegas July 9 – 12. Planning to attend? Be sure to stop by booth #518 and meet our team! LaserShip Regional Carrier Component Now Available! We are excited to include LaserShip among our regional carrier offerings. 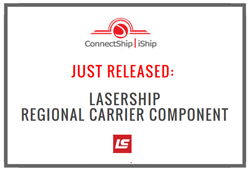 The ConnectShip LaserShip 6.5 Component (Update A) is compatible with Progistics Toolkit, providing shipping capabilities for small package delivery in the eastern region of the United States. See a complete list of LaserShip services and accessorial fees for both business and residential deliveries here. ConnectShip has successfully completed the 2018 USPS MAC™ Cycle T Certification. The annual MAC (Manifest Analysis Certification) process evaluates and determines whether a vendor’s manifest mailing software accurately lists and calculates postage for identical and/or non-identical weight permit imprint mail pieces according to the standards of the Domestic MM®, International MM®, and Publication 401: Guide to the Manifest Mailing System reference manuals. ConnectShip chooses to participate in this voluntary certification process to be sure our Progistics solution is providing the most accurate data possible for our valued customers. Starting Saturday, June 30, 2018, Endicia will require the use of TLS 1.1 or higher to establish secure connections. Attempting to connect to Endicia’s APIs using TLS 1.0 will result in a communication error. Please read the complete Endicia notice here. Progistics Toolkit applications should not be affected if using a supported operating system with .NET Framework version 4.5 or later installed. Be sure to lookout for an invite coming soon to the next REACH webinar! Only two training opportunities remain for 2018, register for our September on-site or November online training sessions today. Learn the skills that will enable you to implement and use ConnectShip solutions to their full potential. The Introduction to Toolkit instructors will cover installation, configuration, customization, and more. Enroll today! Advertise to 6000+ readers. Promote your business by placing an ad in our quarterly community newsletter. Advertise to our website visitors! We have a variety of audiences we can help you target on our website. Have your video hosted in our Video Library. Get more viewers by letting us host your video in our library. Purchase ad space on our blog. Be one of the first to grab this premium ad space. 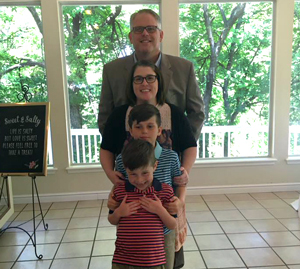 Billy started in Tech Support at TanData, Inc. (now ConnectShip) in February 1999 after graduating from Oklahoma State University. It’s been a growing experience from the start as he changed positions throughout the years. Currently Billy is working as an IS Analyst. He and his wife are raising two boys (8 and 10 years old). Billy enjoys coaching soccer, leading Cub Scouts, and being active in his church. He and his wife also like spending free time attending concerts, watching sports, and enjoying date night. 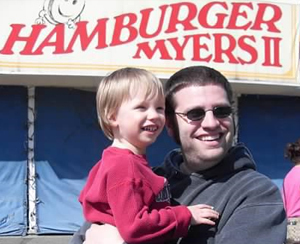 Matt started working at ConnectShip in the spring of 2000 as a QA Analyst. He has been with the Operations team since 2005 as a Capacity Planner/Performance Analyst managing storage gear and backup processes. Matt is married with 3 children. His favorite activities are reading, playing music, and following many different sports. Radek first joined UPS in 1993 where he worked at Boeing Field as a loader/unloader during the peak season. At the beginning of 2000, he joined ConnectShip as a Systems Engineer. As a member of the OPS team he’s responsible for building and maintaining multiple environments ensuring a smooth experience for our customers. Radek enjoys expanding his knowledge of UPS by volunteering his time to various UPS projects: EES (Employee Engagement), UPSPAC, and United Way. 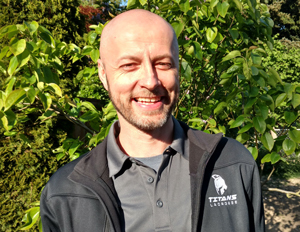 In his spare time Radek is involved in his son’s Boys Scouts as a Merit Badge counselor and is a managing board member for a Lacrosse team. He enjoys camping and relaxing around a camp fire with friends and family. Steve joined ConnectShip as a Technical Support Analyst in 2003. He then moved to Sales and Marketing. He now manages connectship.com, the corporate intranet, and IT procurement. Steve is also a sports photographer, with work featured in several Oklahoma newspapers and magazines. 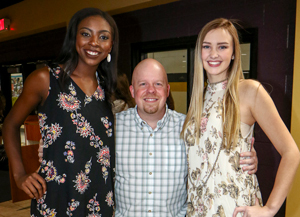 He enjoys taking road trips to national parks in the U.S. and Canada, singing in the worship band at church, and hanging out with tall volleyball players. Parents are always excited to see his great action shots of their star athletes! Ron started with TanData, Inc. (now ConnectShip) as a Network Administrator in August of 1999. He is now an Information Systems Supervisor. Ron is married and has two children - a son in college and a daughter in high school. 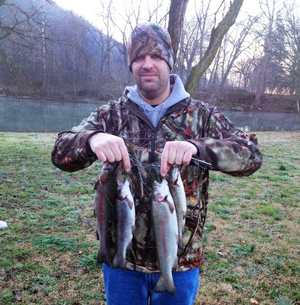 In his free time, he enjoys camping, fishing, hiking, and canoeing/kayaking with his family and friends. 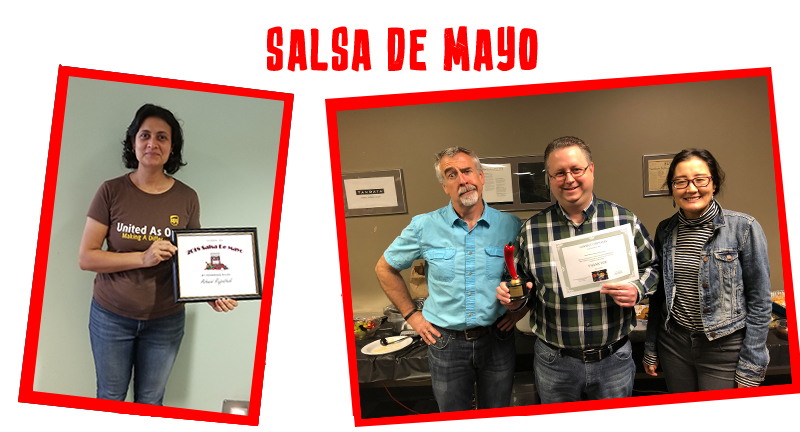 2018 ConnectShip Salsa de Mayo winners! In May, our Tulsa and Bellevue offices sampled delicious homemade salsas and voted for our favorites all for fun and a good cause. We raffled off a vacation day, raising money for United Way! Congrats to the salsa chefs, Clint Boaz and Ashwini Rajpathak and the lucky vacation day winners, Chad Mentzer and Terry Van Buren.